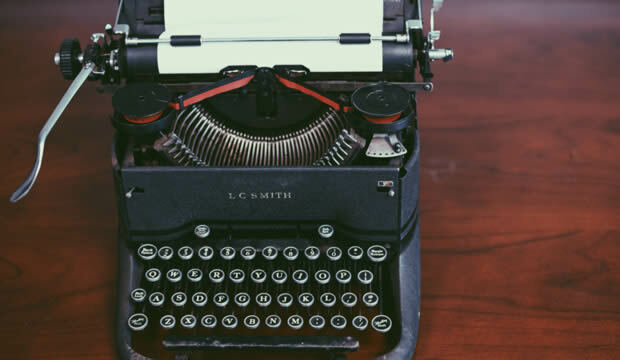 The PCSC’s Annual Report provides an overview of how the PCSC’s activities and the performance of schools in its portfolio. The annual report is the qualitative outcome of applying the performance framework. Each year, the PCSC publishes a report that shares the performance of all schools in its portfolio. This report is based on the performance framework, a primary component of each school’s performance certificate (i.e. the legal agreement that allows the school to operate). The 2017 annual report addresses the following categories in depth: Academic Outcomes; Proficiency; Student-Level Growth; Graduation Rates; SAT Results and Go-On Rates; Operational and Financial Outcomes; Student Demographics; and Charter Renewals. The following chart summarizes each PCSC portfolio school’s performance outcomes in the areas of academics, operations, and finance. Ratings are updated each January and reflect the previous school year’s outcomes. Results are color-coded by schools’ accountability designations as detailed in their individual annual performance reports. 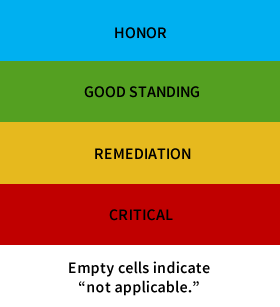 The four accountability designations are Honor (blue), Good Standing (green), Remediation (yellow), and Critical (red). For complete details, see the PCSC 2017 Annual Report.